Summer and rose' were meant for each other! I really this enjoy this pink drink on the patio, and while it is is fabulous to sip on its' own, rose' pairs nicely with most grilled food. Rose is a unique type of wine - it offers the freshness of a white wine with the structure of a red wine. Here are a few of my current favourites from local Niagara wineries. I recently discovered this Cabernet Rose while visiting Creekside Estate Winery in Jordan. The hot pink label was a standout and so was the wine. How pretty would this be to serve at a bridal shower or a christening party for a baby girl? 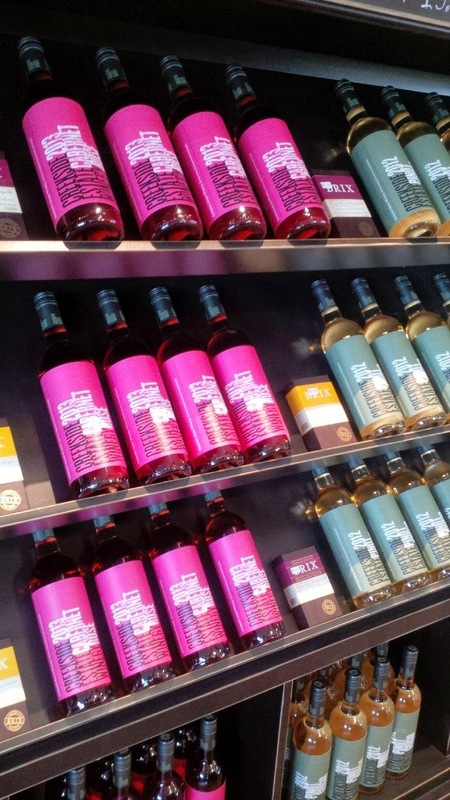 Another pink wine I love is from Lailey - a winery in Niagara on the Lake. This dry, deeper coloured rose is a blend of Cabernet Sauvignon, Cabernet Franc and Malbec making it a terrific food wine. According to wine expert Beppi Crosariol from the Globe and Mail, " At their best, dry rose's deliver an uncanny essence of summer berries, lifted by crisp acidity and often a hint of fresh herbs. They are consummate warm-weather aperitifs, but they also pair sumptuously with a variety of foods." And how about rose sangria? 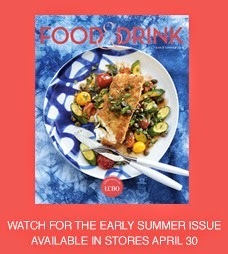 Check out the Early Summer issue of the LCBO's coveted Food and Drink magazine for a delightful drink made with strawberries, watermelon and grapefruit. This party-favourite drink can be made 2 days ahead of time allowing for the flavours to infuse. So kick back and relax with a lighter but flavourful wine. Cheers to Rose'!